How did you learn how to get rid of unwanted hair from your body? If you are a woman, it is very likely that your mother taught you. She may have shown you how to use shaving cream and a razor to get rid of unwanted hair on your legs, underarms or other parts of your body. If you never looked into other hair removal methods, you may not have heard of the amazing benefits that come with laser hair removal. 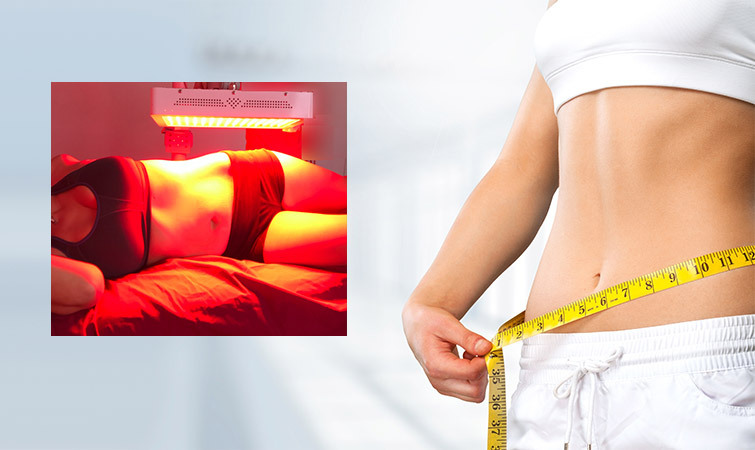 The great thing about this treatment is that you are able to get fantastic results. If you have just used shaving cream and a razor your entire life, you undoubtedly like the fact that it lets you get rid of unwanted hair from your body. That is your main goal. However, shaving does not always give you the absolute best results. For example, have you ever had the experience of shaving in the morning and then going to the beach or pool in the afternoon? If you shaved your legs, you know how much skin irritation you will experience as soon as the water touches your legs. Skin irritation is an all too common side effect of shaving. 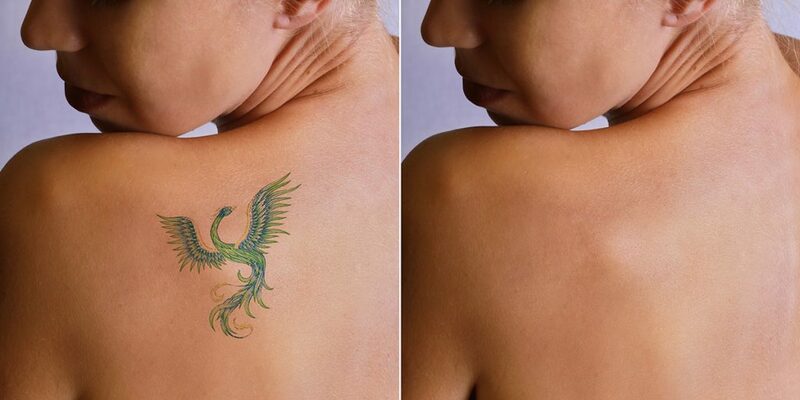 Thankfully, laser Hair Removal gets rid of your unwanted hair for a long time. You won’t have to get treatments every day just as you shave every day. In fact, after just a few treatment sessions, you will get to enjoy significant hair reduction for a very long time. Individuals who understand what laser hair removal can do for them are usually the most satisfied with their treatments. In order to get the best results, most people need to have anywhere from 5 to 10 treatment sessions. This is because your hair grows in cycles, and the laser can only target and disable hair follicles in the growth phase. Coming in for multiple treatments ensures you target every hair follicle in the area you want to treat. You also don’t need to worry that you will be in our office for a long time during each treatment session. It actually only takes a fraction of a second for the laser to treat hair follicles. Total treatment time will vary depending on the areas you would like to treat, which you will get to learn more about during your consultation at Trilogy Health. We are pleased to provide state-of-the-art laser hair removal in La Mesa and San Diego for all skin types at Trilogy health Contact us to learn more about the benefits that you can receive from this treatment. We will show you how laser hair removal can let you ditch your razor for good. 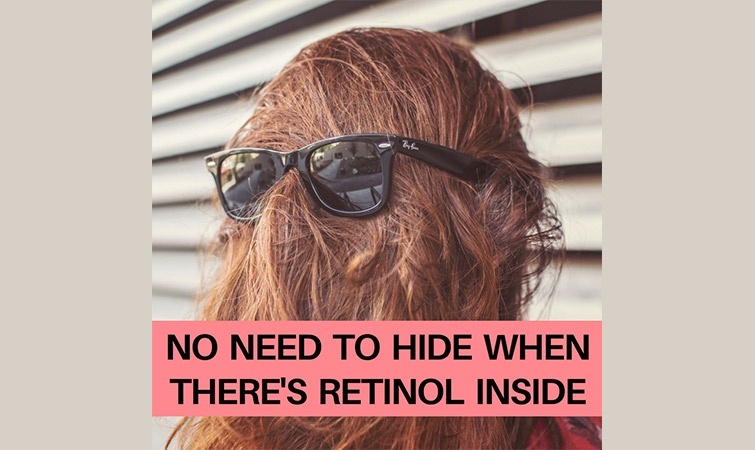 Get Your Retinol Cream Today! 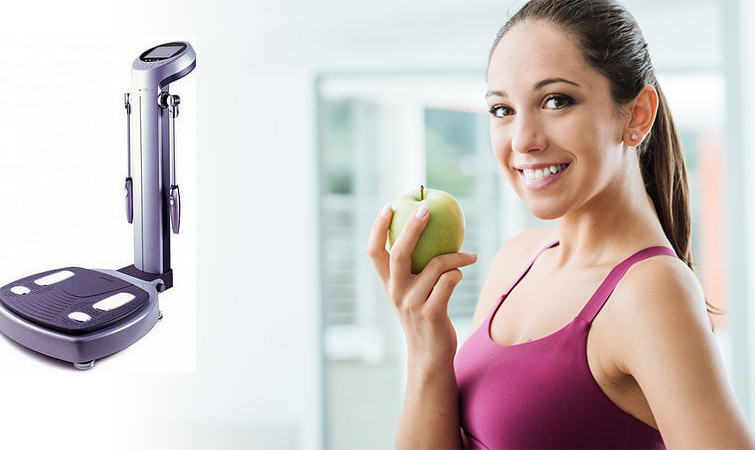 Your healthy weight loss is directly supervised by Dr. Ellyn Levine and her medical staff. There are no secrets or gimmicks here. Our focus is to find an affordable, safe weight loss program for you with long lasting results. © 2016 Trilogy Health. All Rights Reserved. 5 Anti-Aging Skin Tips - Written by Dr. Ellyn Levine, Founder, Optimal Health, Weight & Laser Center. I'M READY TO FEEL HEALTHIER AND LOOK YOUNGER. LONGER. Fill out the form to schedule an appointment with one of our specialists and discover the healthier and more youthful you. 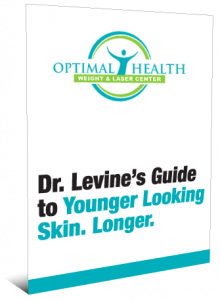 5 anti-aging skin tips - Written by Dr. Ellyn Levine, Founder, Optimal Health, Weight and Laser Center.